I would like to introduce the urban development of Osaka after the World Expo 2025 was officially fixed. 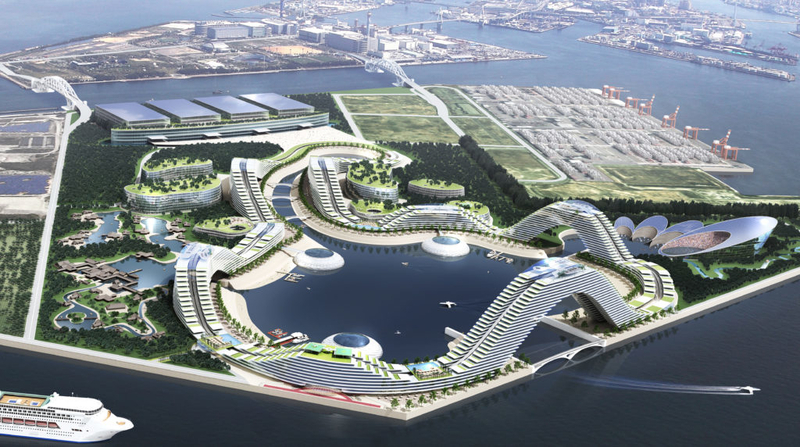 The site for World Expo 2025 is “Yumeshima Island” where casino is going to be invited from Las Vegas of the United States. The north side of JR Osaka station where is said to be “North Yard” has also a big development plan to construct buildings and green parks like the central park in New York. The “Nakanoshima” area where is our office of Dios Co., Ltd also has a huge urban development plan by Osaka City government. “North Yard” and “Nakanoshima” will be linked by the new JR line which will be connected with Kansai airport. Japan has been a centrally governed state by Tokyo after the war, but the economic scale GDP of Osaka bears comparison with one developed country. Osaka has the potential to grow to be very attractive cosmopolitan city. 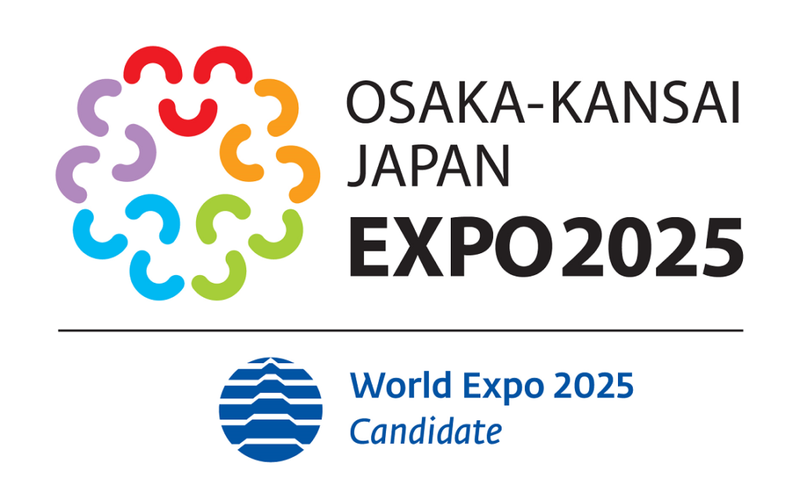 World Expo 2025 was officially fixed in OSAKA!! The new age of OSAKA has really arrived. Let’s create the new world city OSAKA together. When the Expo 1970 was held in Osaka, the number of visitors was the highest record in history. The festive mood of the people was rising to fever pitch. It is OSAKA who is the expert of World Expo! The main point for good business is said to be “LUCK”. There is a chance of business in a lucky city where Lady Luck is smiling. As well as the statement, the success of business will be guaranteed for people who visit OSAKA. The Web Site of Dios Co., Ltd was renewed on November 28 2018. Since Nov.28 2018 is the precious good-luck day, we set up the commemoration day of Dios web site. 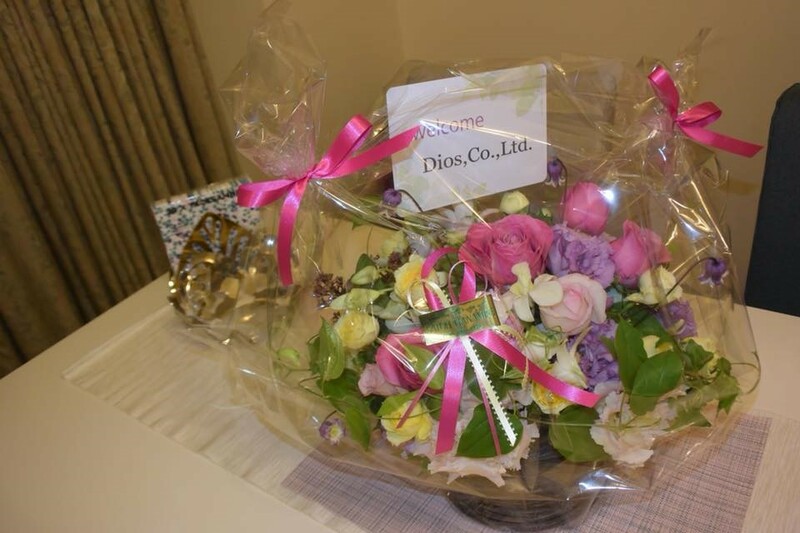 We have been kept the real estate and service business for foreign business customers who visited Japan for 20 years. When we can see our foreign customers’ pleasure and smiling faces, it is hthe greatest pleasure for us. We wish that Nov.28.2018 would the best of luck for you all. © 2019 Dios - Executive Apartments for Expats and Diplomats. All Rights Reserved.